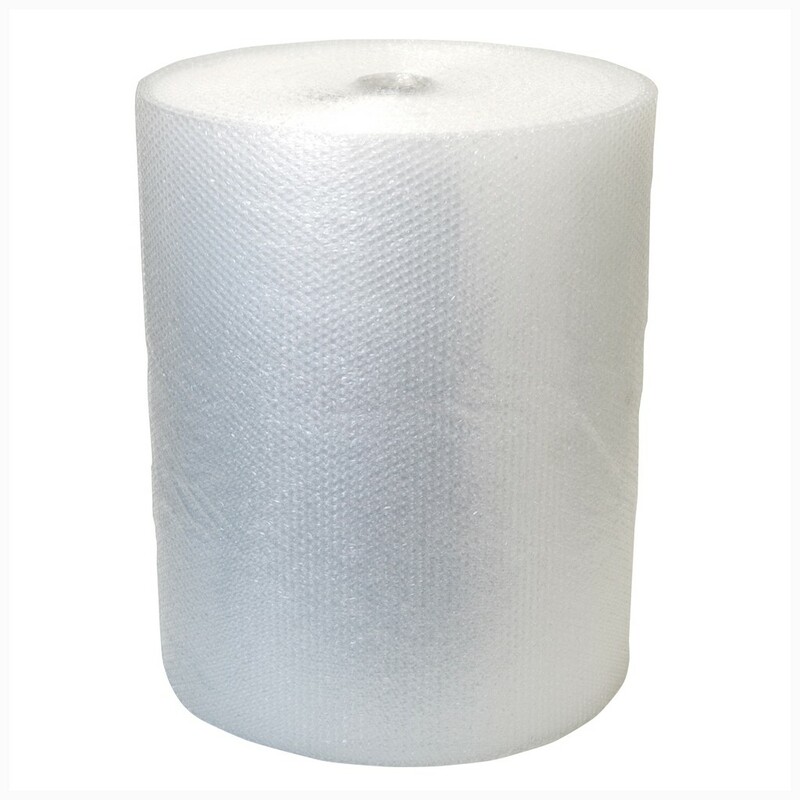 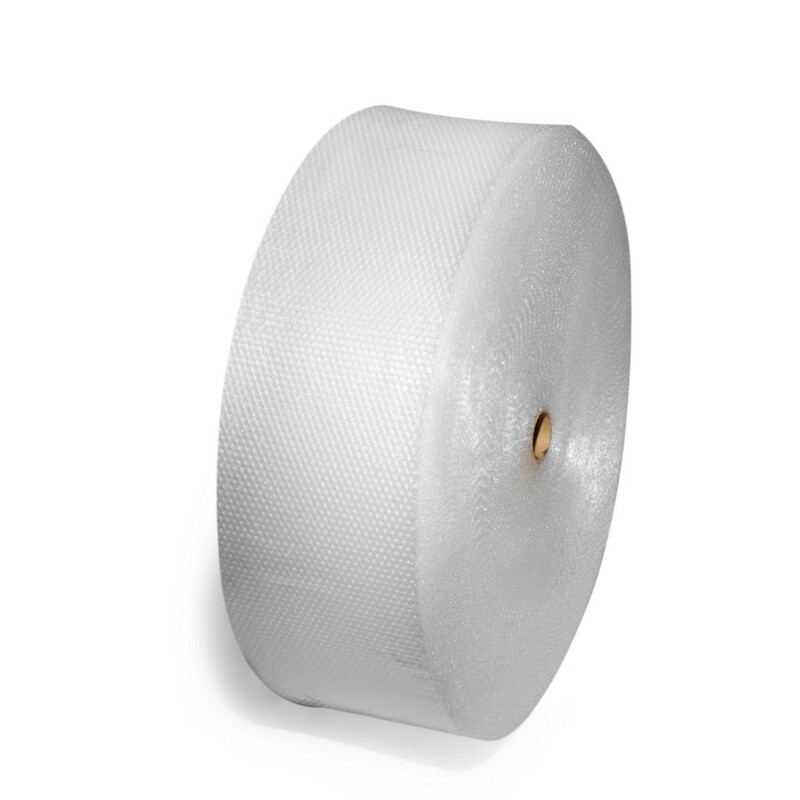 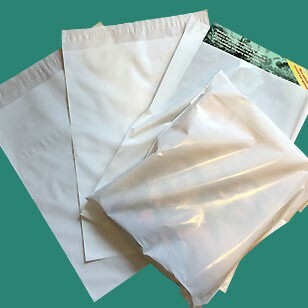 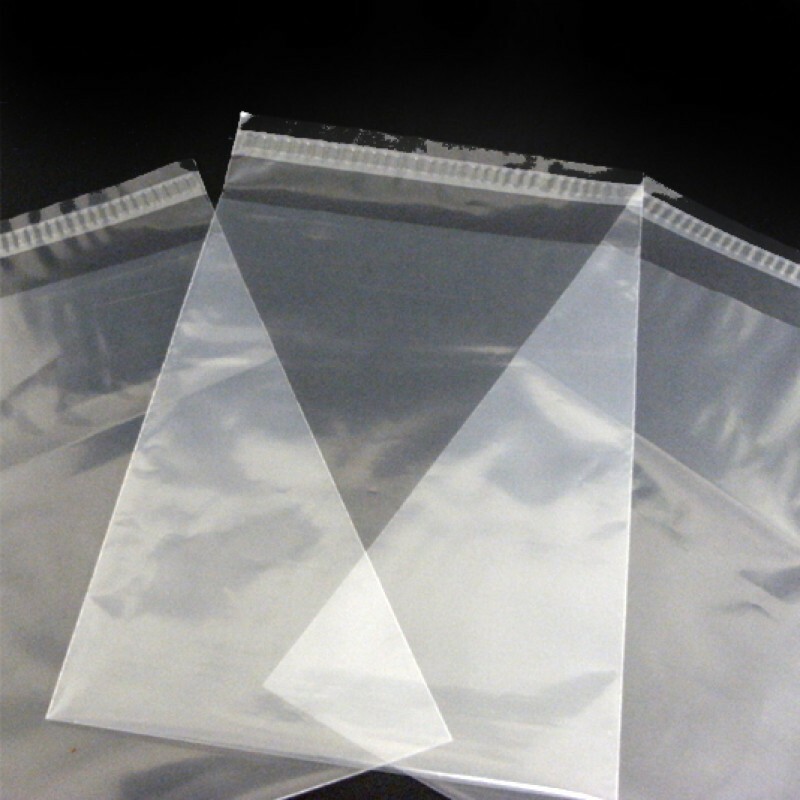 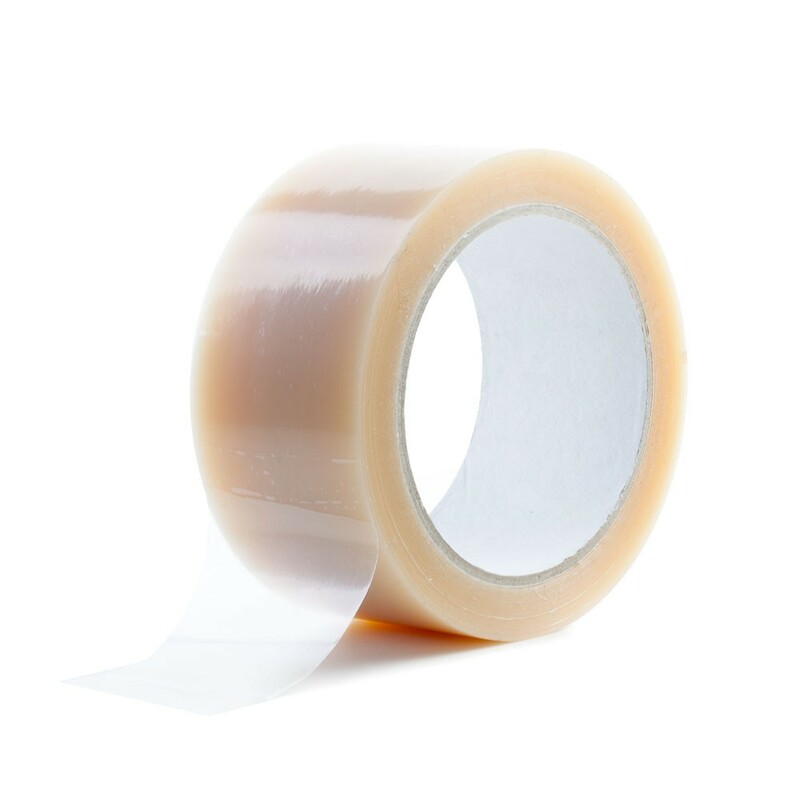 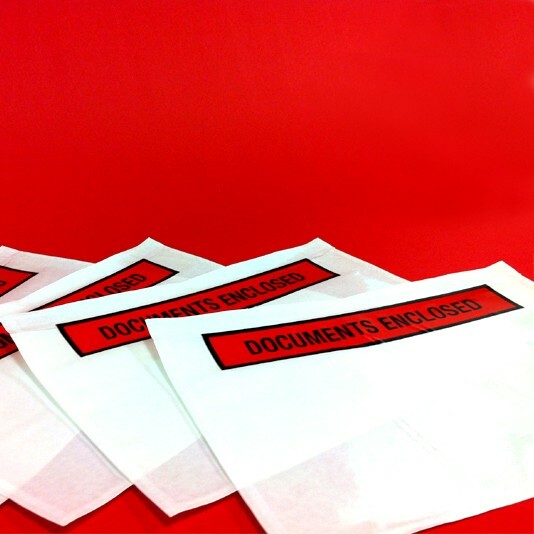 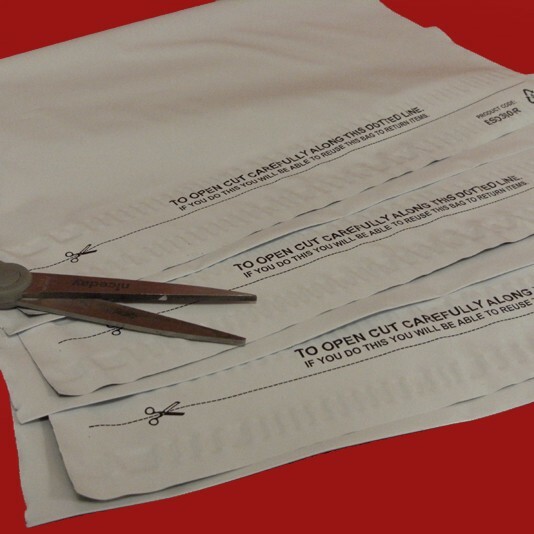 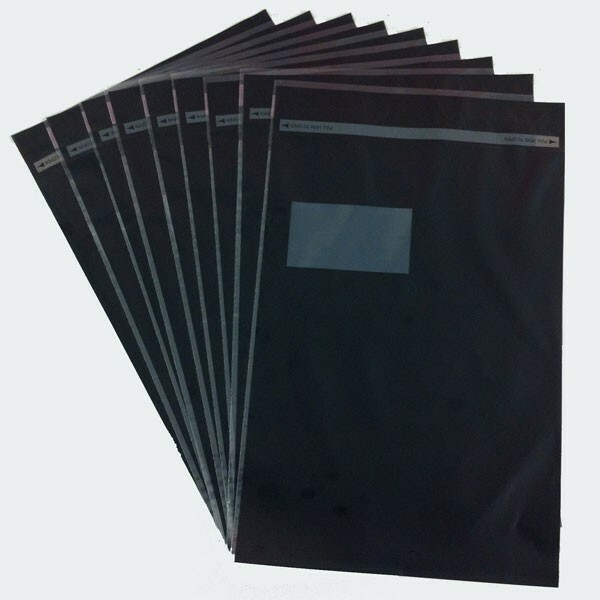 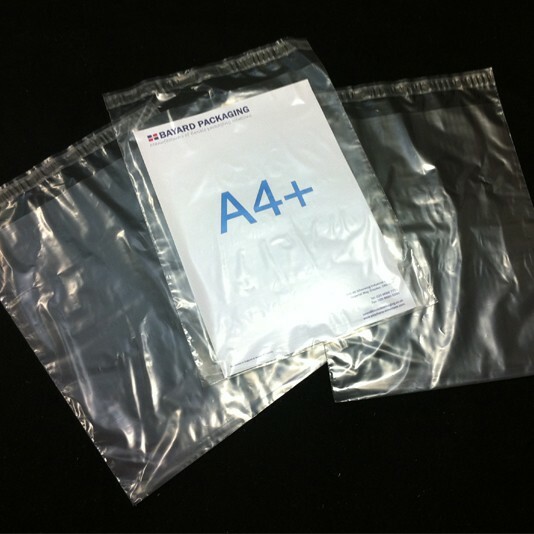 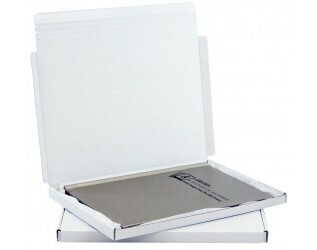 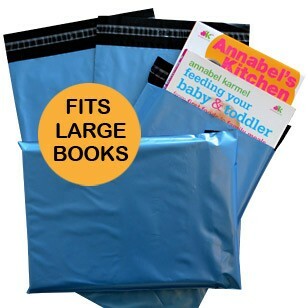 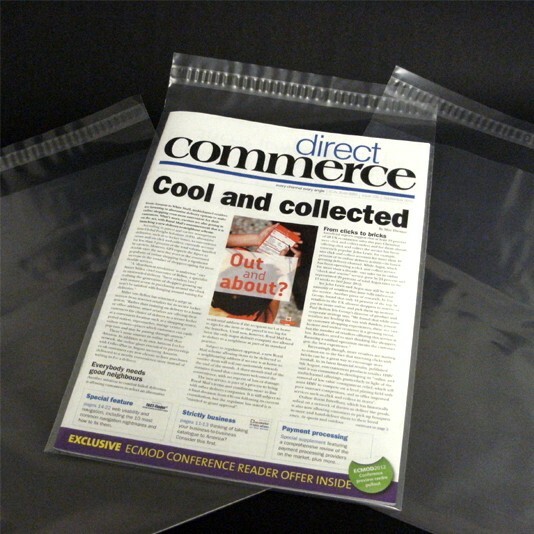 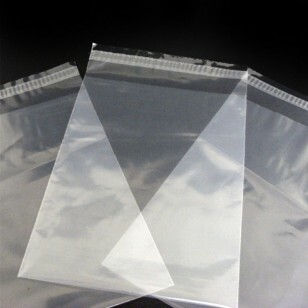 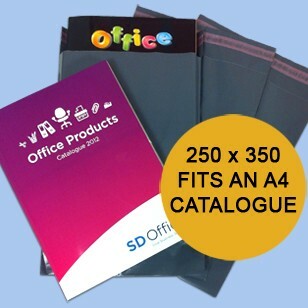 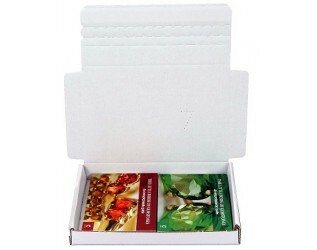 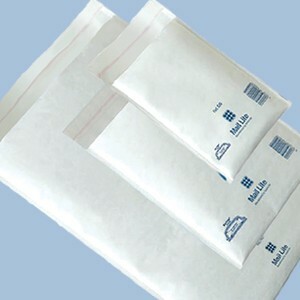 165mm x 230mm + 50mm Flap 38 micron Clear Self-Seal Polythene Envelopes. 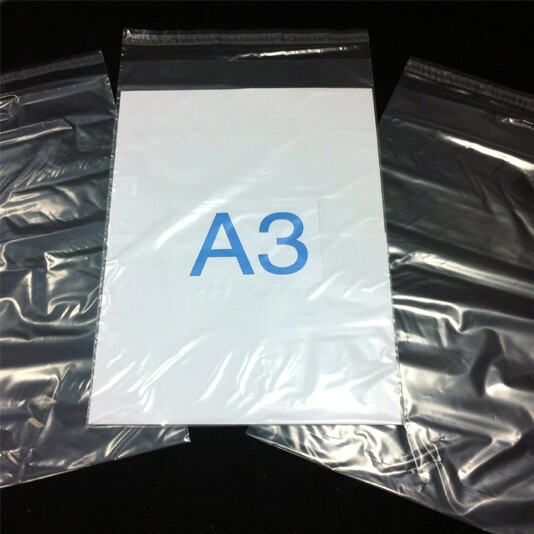 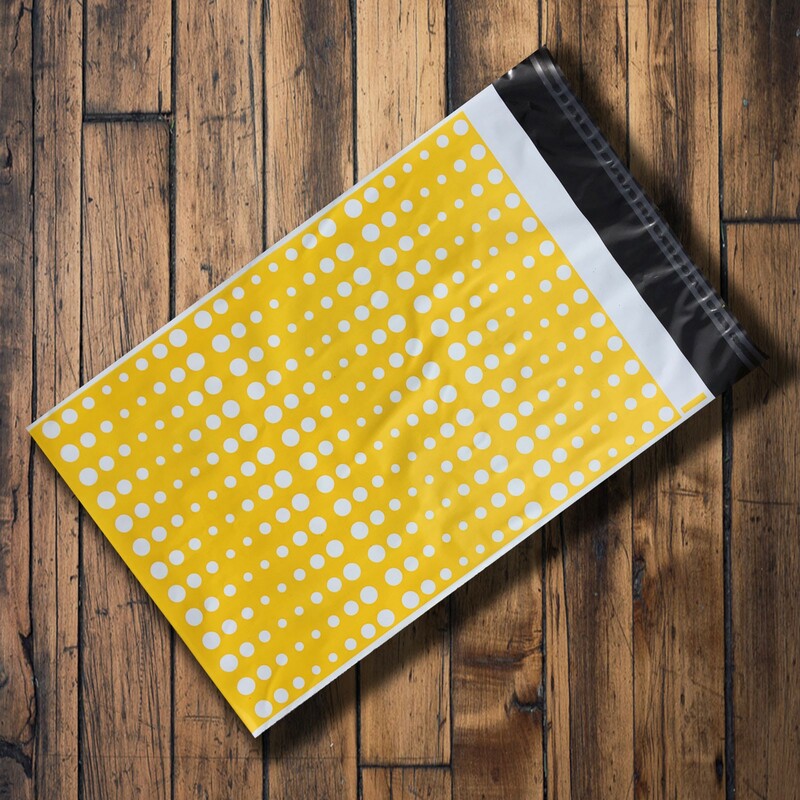 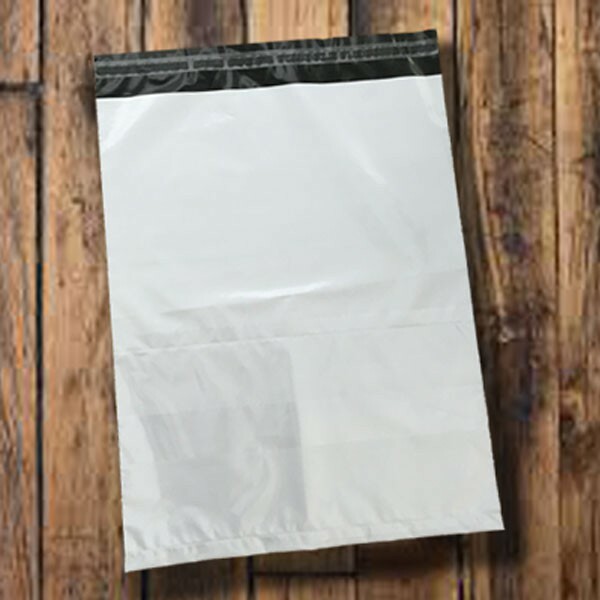 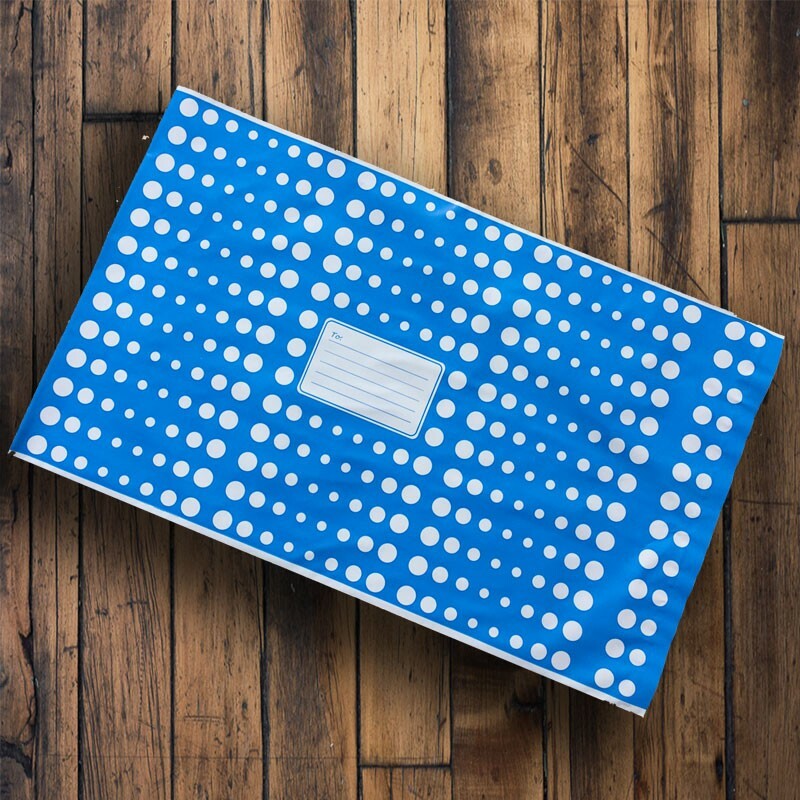 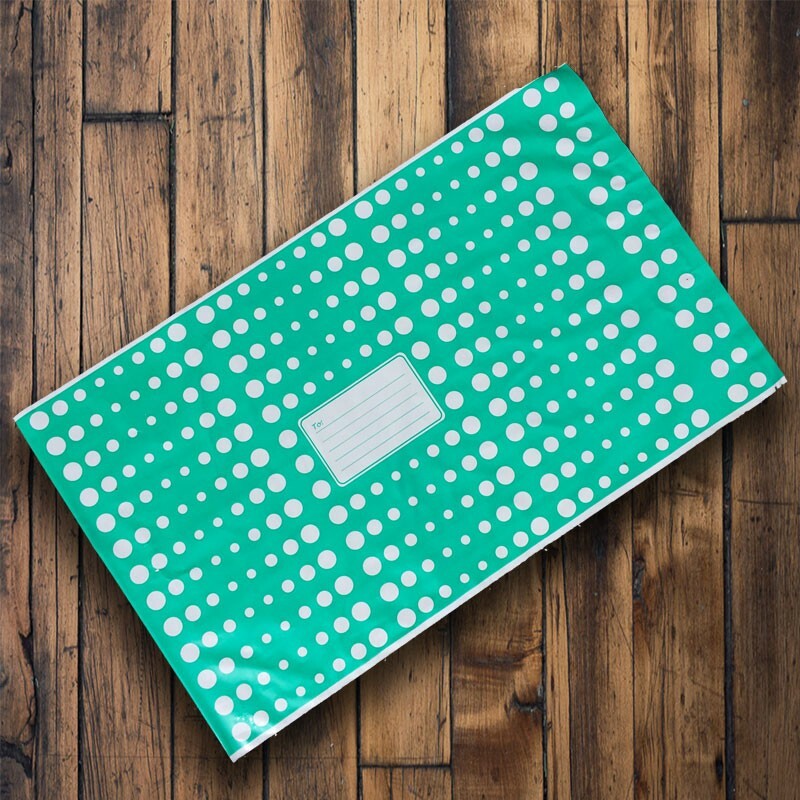 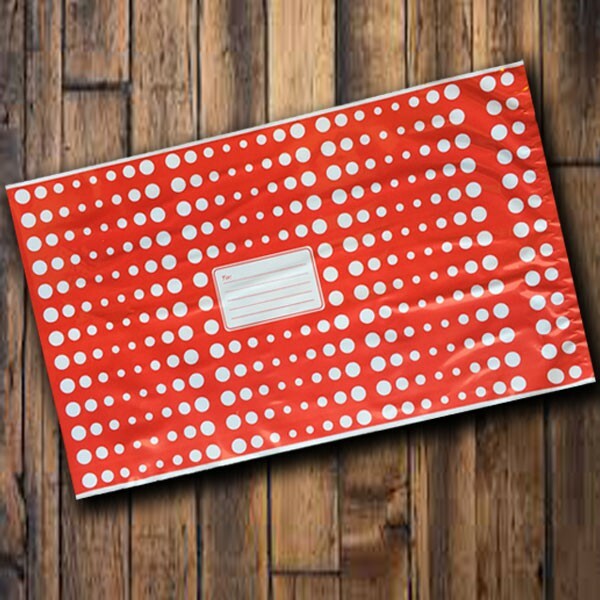 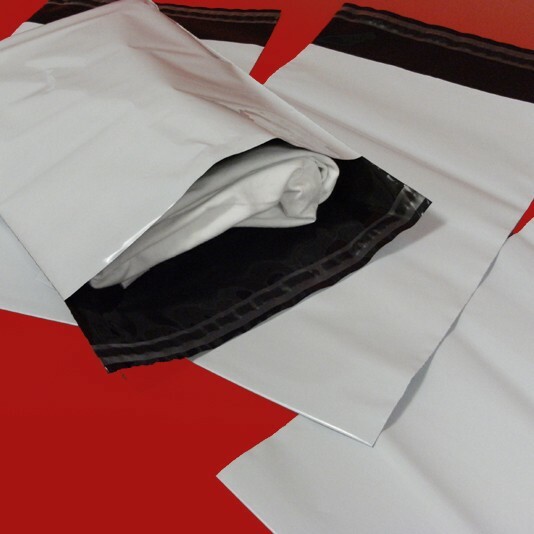 These clear poly envelopes are 165mm (opening) x 230mm + 50mm Flap 38 micron and are excellent value if you are looking for a quality polythene envelopes to post your company literature or for storage and onward fulfilment of clothing such a t-shirts and small clothing etc. 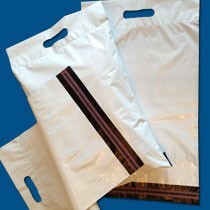 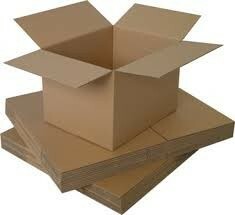 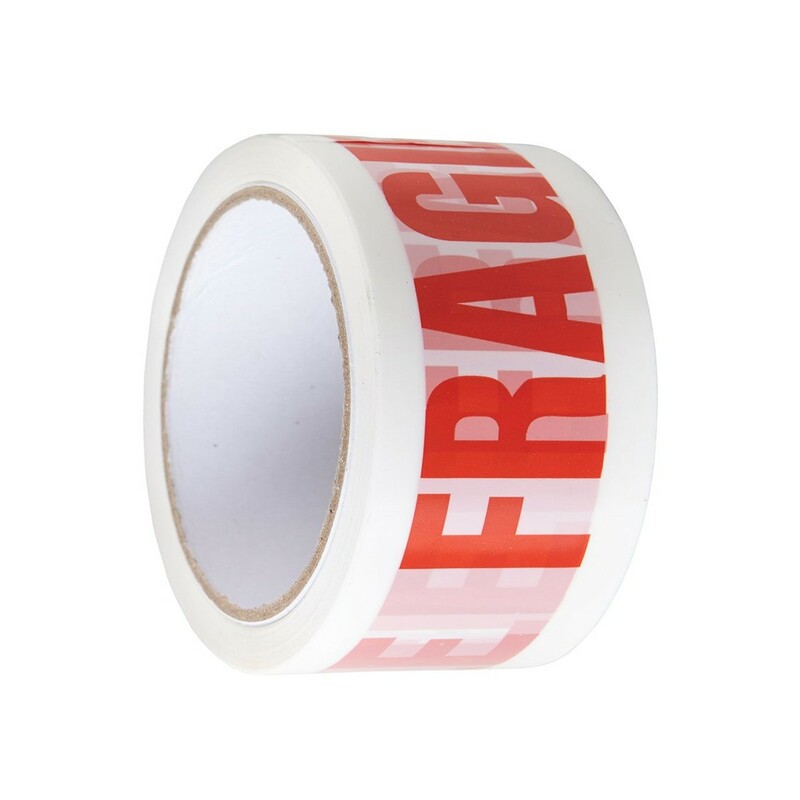 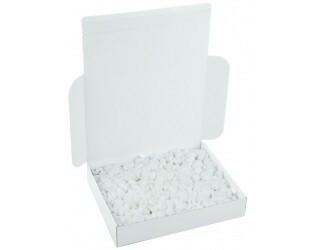 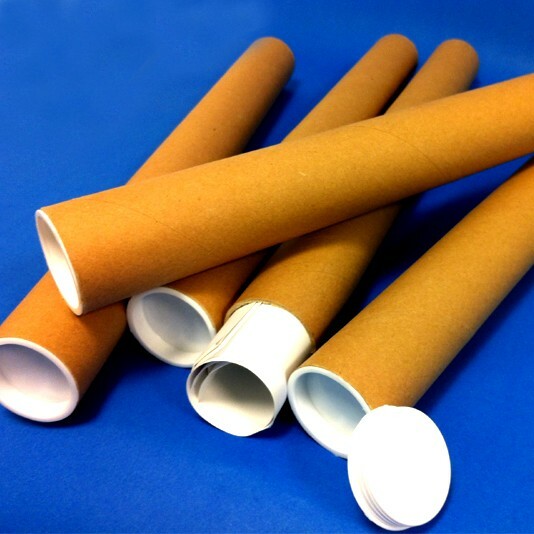 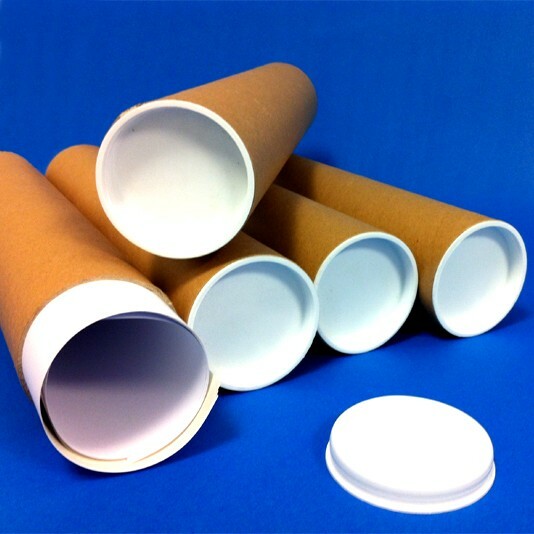 Fully recyclable - these can be recycled at large stores of most major supermarkets in the carrier bag recycling box. 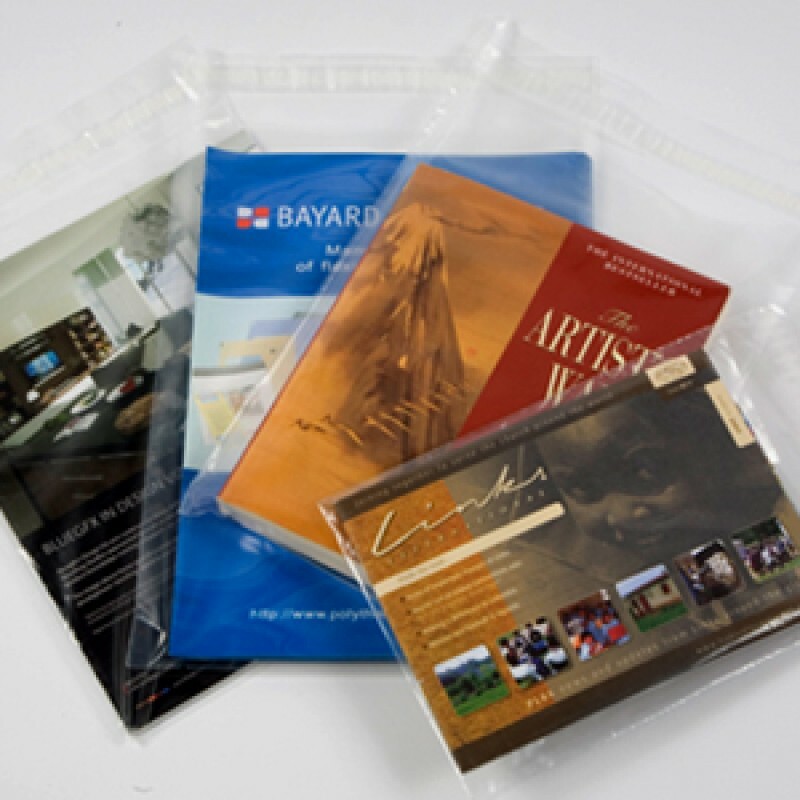 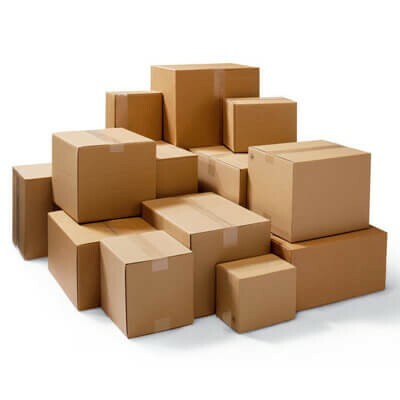 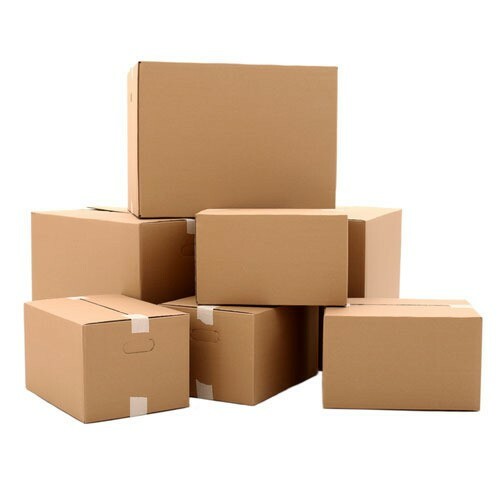 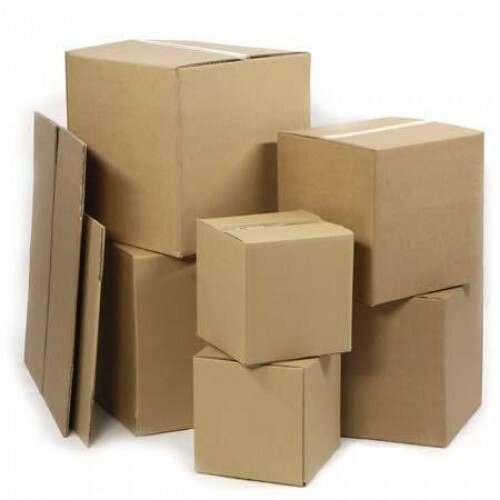 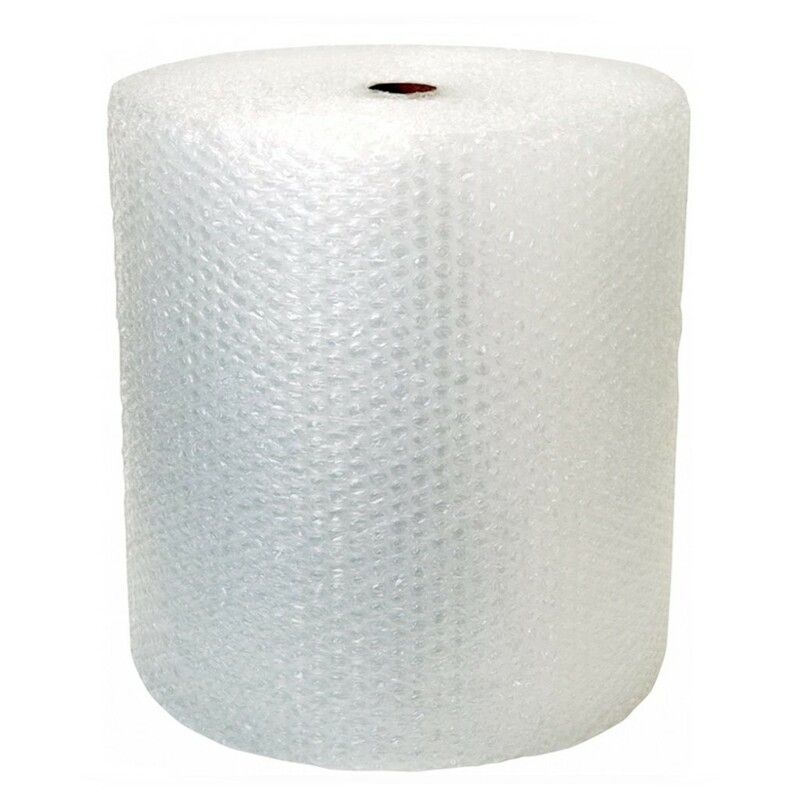 Should you require larger volumes, please contact our sales office, on 020 8688 7778 or info@bayardpackaging.co.uk for a free, no obligation quotation.